BitCoin’s current prices are a far cry from its €17,500 peak in December of 2017. 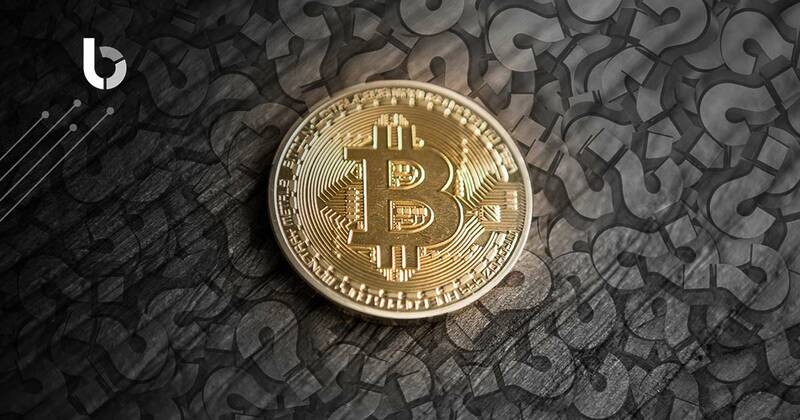 However, will BitCoin prices see another surge in value, and if this is the case, is it wise to buy BitCoin now with its current value? 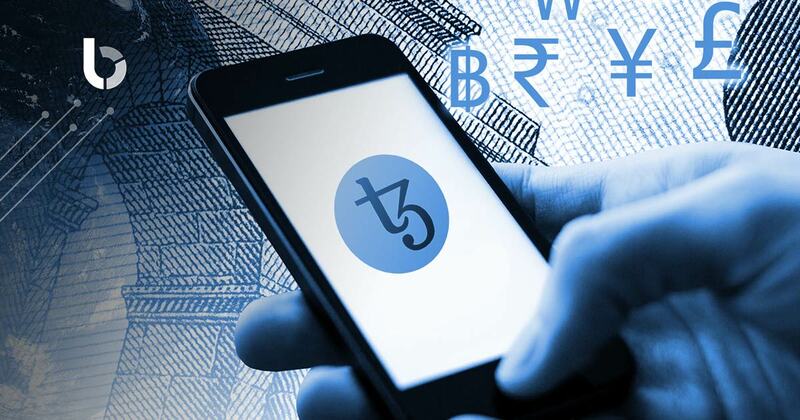 Tezos’ recent release from its beta stage in late September of 2018 makes it one of the more recent cryptocurrencies, and while it had a very rocky start since its ICO in 2017, plagued by legal issues and changes within its legislative body, that hasn’t stopped it from becoming one of the most actively traded cryptocurrencies. What sets Tezos apart from its competition is its focus on smart contracts and a more democratic form of governance which aims to establish a true digital commonwealth! 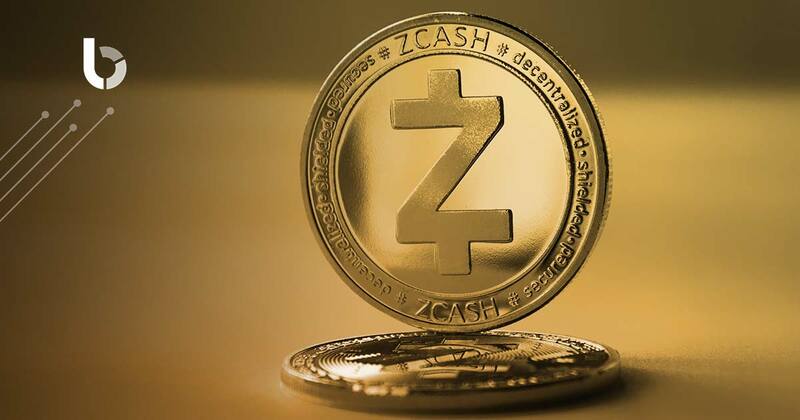 ZCash is a cryptocurrency which aims at creating a secure and private way of transferring digital funds, in the form of ZEC. An easy way to understand ZCash is to think of it as the “https” of cryptocurrencies while a less privacy oriented cryptocurrency, such as BitCoin, as “http.” And just like “https”, which most websites use nowadays, ZCash is quickly building momentum. It is even centralised in order to be able to legally conduct business within the USA, as well as other countries. 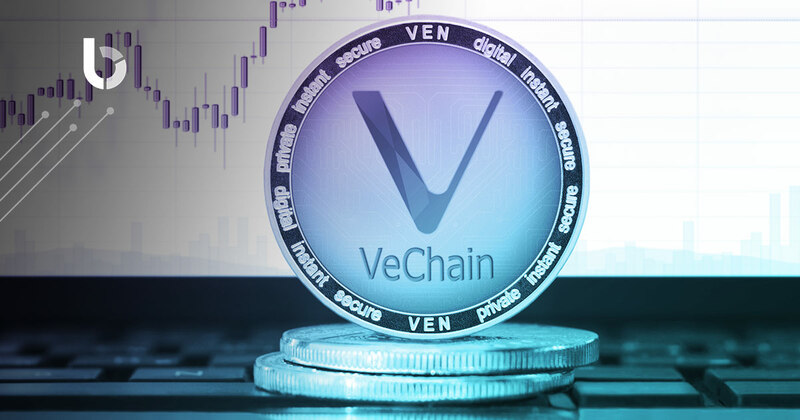 VeChain is a public blockchain designed for mass enterprise adoption. Luxury brands; such as Louis Vuitton, Rolex and exclusive wineries lose billions of dollars a year due to counterfeits and forgeries. VeChain has taken up the mantle to destroy the 500 billion dollar counterfeit industry thanks to blockchain technology, and its impressive list of partners and business strategy shows that it’s on the right track! Cryptocurrencies, such as BitCoin, are an innovative type of currency that relies on Blockchain technology. The whole point of these digital currencies is to make transactions quick, easy and without third parties such as banks charging fees. 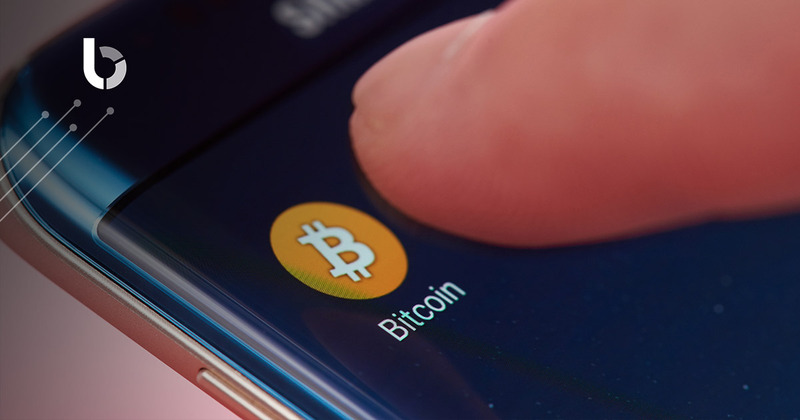 Several businesses have already begun making use of cryptocurrencies, most notably BitCoin (BTC). Getting set up couldn’t be easier! 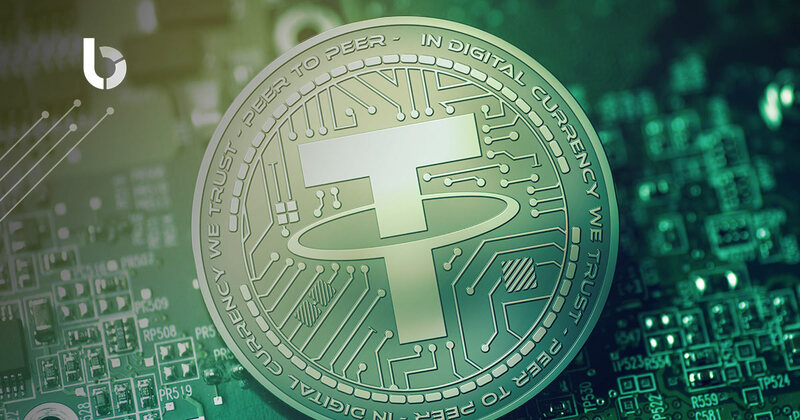 While most cryptocurrencies exist in a state of flux, swinging from high to low, Tether has adopted Blockchain technology and brought it together with the stability of fiat currencies to create a new type of cryptocurrencies; StableCoin. In effect the value of one Tether token, or USDT, aims to be equivalent to 1 US Dollar. Our data is our own. For the past decade we have become increasingly concerned with our own privacy. 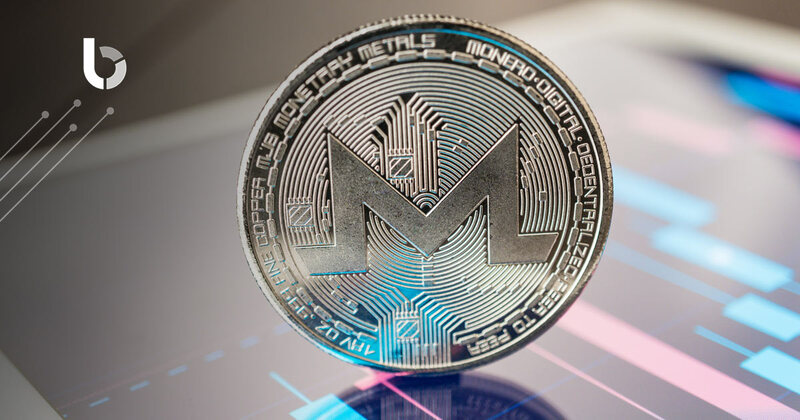 Monero is one of the most secure and private cryptocurrencies out there to date, putting BitCoin and other cryptocurrencies to shame. While Monero has a lot in common with BitCoin, Monero’s transactions are completely private and untraceable, making it the wiser option. 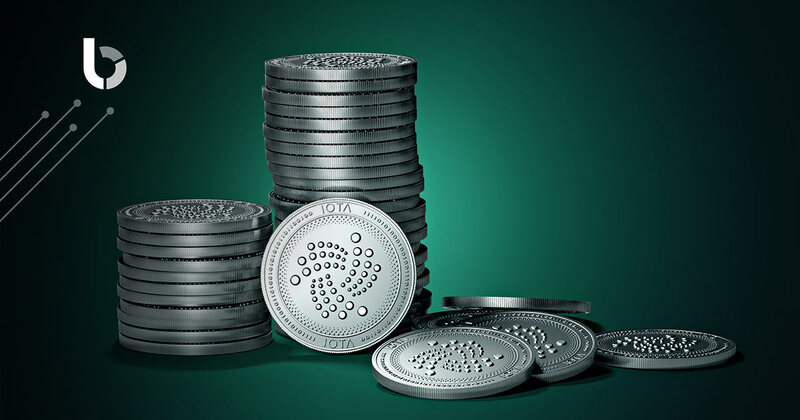 IOTA refers to itself as “A permissionless distributed ledger for a new economy.” It is a 3rd generation cryptocurrency with a particular focus on system speed and scalability. IOTA aims to capitalise on the growing trend towards the “Internet of Things.” But what makes IOTA so unique is that it does not actually use a Blockchain, instead it has its own unique system which has allowed to become transaction free and extremely scalable. It is hard to dispute the importance of research and academic rigour. 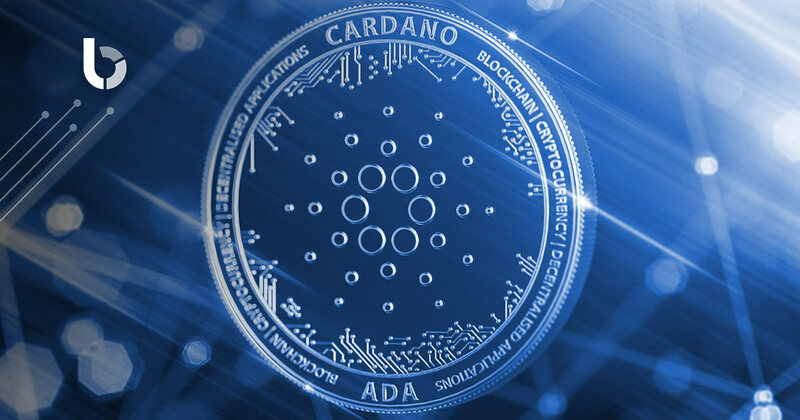 For several projects, including Cardano, proper scholastic methodology has helped to pave the way for success. It is refreshing to see a modern cryptocurrency, utilising the latest in blockchain technology alongside peer-reviewed academic research to create a smart-contract platform built to last! 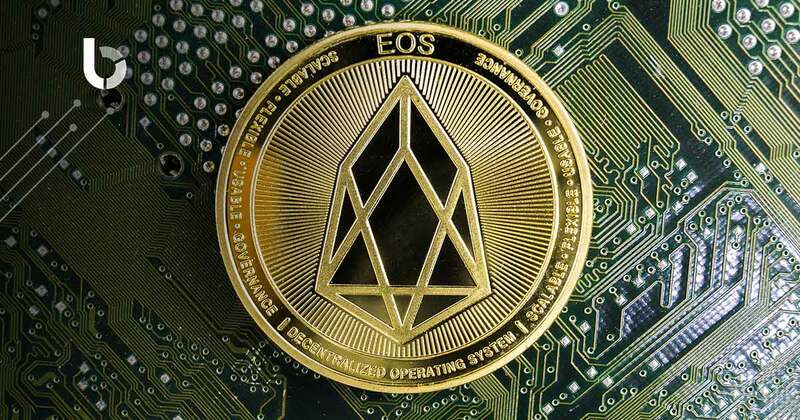 EOS, sometimes called Ethereum Killer, aims to serve as a platform for Decentralised Applications, Dapps. These Dapps would operate on a single, global network through EOS’ Blockchain, thus ensuring the privacy we have come to expect from cryptocurrencies such as BitCoin. EOS’ main competitor is Ethereum, the 2nd highest ranking cryptocurrency, and EOS is making some very bold moves that just might give it the edge it needs.